Bay Cities Pet Hospital offers the kind of old-fashioned compassion you're looking for, offering full-service care and boarding for your furry friends. "Building our community starts with help from you." "Regular check ups are pawsome!" "We're getting ready for the week ahead like this!" "Start your weekend off the right way at our place!" "There's nothing like your first visit -- tell us about it!" Nice staff, clean and professional. Yes, I'd like to receive news from Bay Cities Pet Hospital. 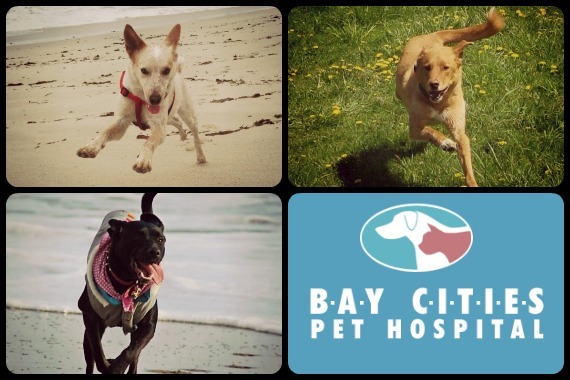 Sign up for the Bay Cities Pet Hospital Newsletter!